Omg! Omg! Omg! Yay!! It is tea party season!! 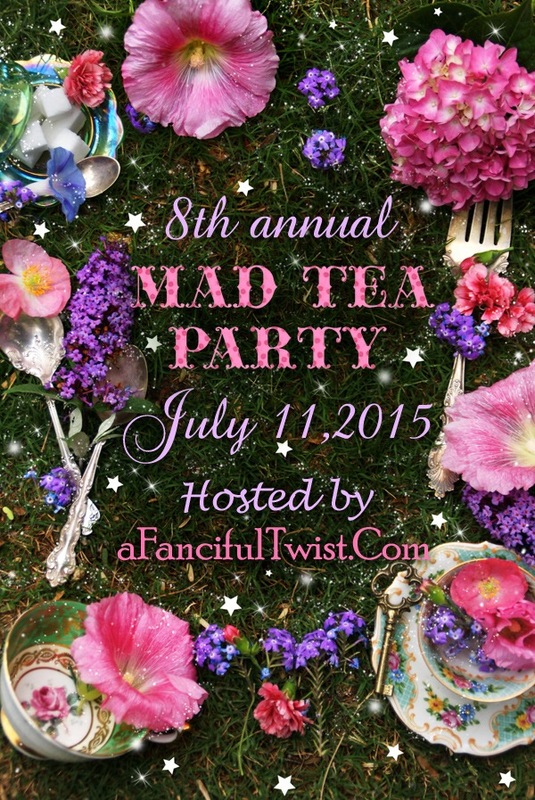 Join us July 11th for Vanessa’s Virtual “Mad Tea Party!” She’s always the Hostess with the Mostest! Hop from tea party to tea party via links in her blog’s sidebar and comment section! Remember? We participated last year! See our tea party from last year by clicking on the blue word “here,” here. We can hardly wait until tea time! We’re taking the party to Abigail’s Room this year! ~Amber, Caroline, Abigail, & Veronica! Posted on July 6, 2015, in Uncategorized. Bookmark the permalink. Leave a comment.